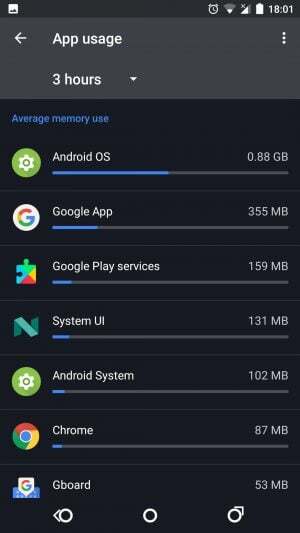 Since fast battery drain and slow UI performance and lag are the biggest issues faced on Android smartphones, many people tend to install battery-saver and system cleaner apps. You will find thousands of apps on the Play Store claiming to boost your phone’s battery and performance. The question is, do they really work? 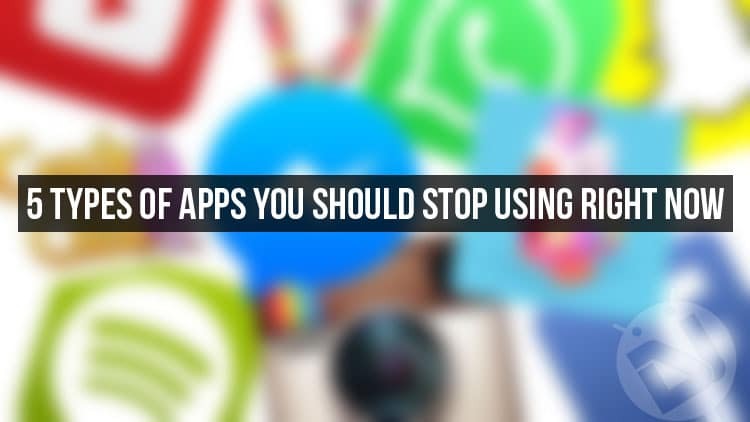 Here are 5 types of Android apps you should avoid or stop using on your device. At DroidViews we talk about apps, various types of apps. Apps that are a must have, apps that will make day to day life easier, apps that are worth rooting for and so on. However, today we are going to address a very different type of topic. We will be talking about a different set of apps. We will be talking about apps that one should not have on his/her smartphone. Why? Well because they are useless and make the system unstable. 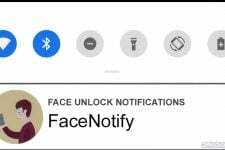 These type of apps were useful 4-5 years before when Android had KitKat running as its latest OS. At that time, Android wasn’t good at managing its system efficiently. But now as of today, the devices are running Marshmallow and Nougat. The apps mentioned below will only cause trouble and make the system unstable. They were sure helpful in the past but now they are nothing but history. None of the battery saver apps available in the Google Play Store are any good for our devices. Why? Well, the main reason they don’t do what they say. 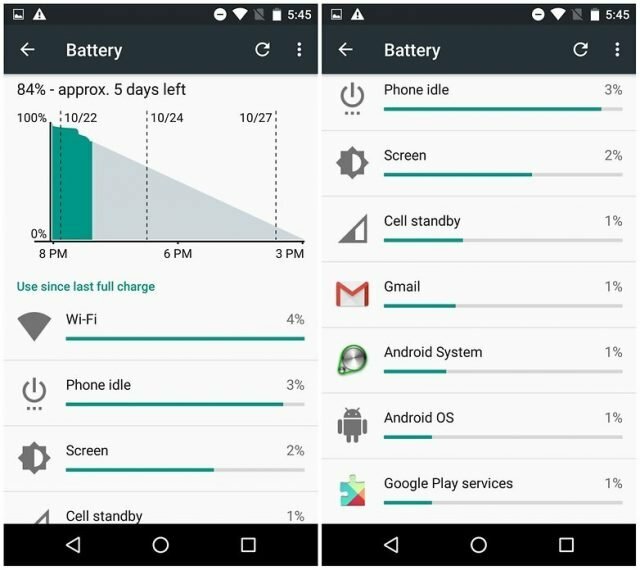 Battery saver apps will only drain your phone’s battery more by running in the background. Moreover, they will consume RAM and make the system a whole lot slower especially if you are running a low-end processor under the hood. Let me actually tell you what battery saver apps do to boost our device’s battery life. The answer is nothing. The reason is simple they start to kill apps running in the background to prevent battery consumption. However, the point is useless because the apps will automatically reopen anyway. See that is how the Android system works. 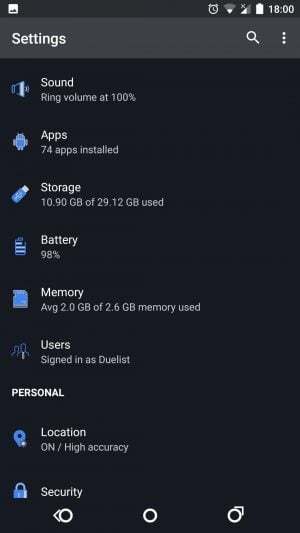 The only way to increase battery life is to decrease the demand for energy by the Android OS and all the apps and services running in the background. This is impossible especially if you have no technical knowledge on how the Android system functions. Plus it will require root access. So here is the question, is there any way to increase battery life? 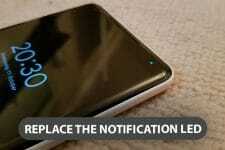 Well, possible solutions include removing battery savers and keeping the apps that you really use. 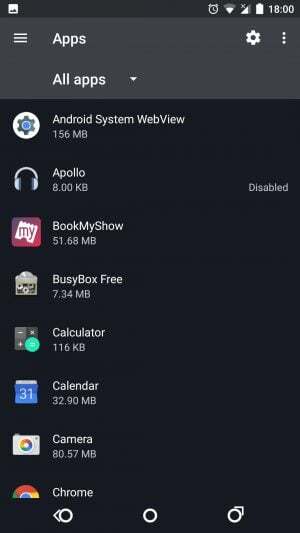 Uninstall the apps that you don’t need, this will surely spare you some extra battery life. You should follow these battery-saving tips instead. Must Read Do Dark Themes and Black Wallpapers Save Battery? Like battery savers, these apps are useless too. They not only consume RAM by running in the background but they also impact the battery life. This leads to slower performance and frustration. RAM clearing apps Force Stop the apps and services running in the background which again will reopen. 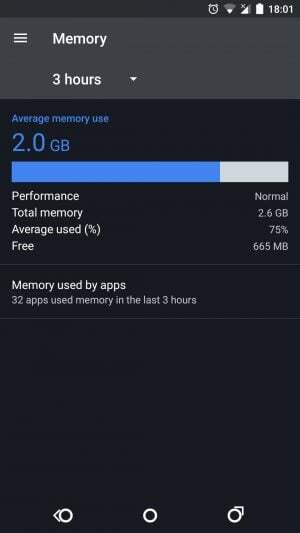 This consumes RAM as well as battery and makes the OS unstable. If you are a user who loves to do multitasking then you should uninstall these types of apps right away. Android is efficient in managing itself and knows what apps and services to run in the background. Cleaner apps are the only types of apps that work. However, you should make your choice correctly. Cleaner apps like Clean Master offer much more useless features other than cleaning. Not to mention the advertisements that can increase your data usage without a warning. A Cleaner app is meant to clean the cache. This can be beneficial if done once a month but not more frequently than that. For example, let’s say you have a huge collection of pictures in Google Photos. They are all backed up in the cloud. Now open the app and scroll down. You will find that the pictures will be loading. After the photos have loaded, close the app. Open it again and scroll down. This time the pictures will load instantly. This is because of cache. Cache is basically an auxiliary memory through which high-speed data retrieval is possible. Now, reopen the app and scroll down but this time first clear the cache using your cleaner app. The pictures will take more time to load this time. 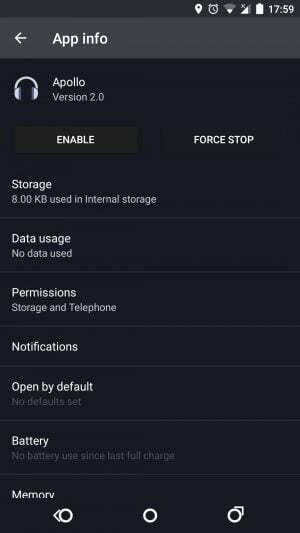 The above was an example related to Google Photos but actually, every app has some dedicated cache memory through which data can be accessed at high speed. 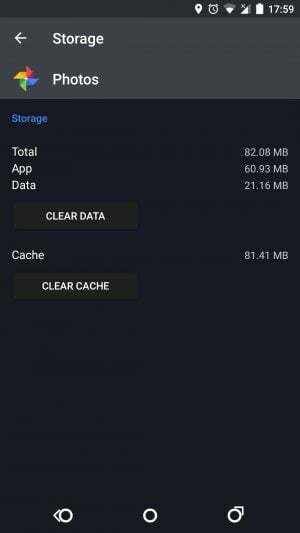 CCleaner is the best app for clearing cache available in the Google Play Store. It is free and gets the job done neatly. Unlike PC our Android device is a lot more safe and secure. Thanks to the developers at Google. Antivirus apps are useless as apps are generally downloaded from the Play Store. Google Play Store is a completely safe place to download the apps from. Antivirus apps are only useful if one often downloads apps from external links that, is, other than the Google Play Store. Therefore, antivirus apps will be simply sitting in the app drawer, running in the background consuming both RAM and battery. Some users may not agree with us. In that case, I would suggest trying any of the methods above and they will come to know the difference. I’m sure you will notice smoother performance with increased battery life. So, were you using any of the apps mentioned above? If so, did you uninstall it? What was the result? Let us know in the comments below if this article was of any help to you.